This years Gibbons March Madness Event is shaping up to be one of the strongest of all time. The strength and reputation of all BCA’s event’s, including the March Madness Event, is a direct result of its dynamic members. BCA Members truly understand the ideology of Relationship Marketing. They embody its principles and extend them throughout their everyday behaviors. Taking a Relationship-Based approach is not hard, nor is it complicated, it just requires a little bit more elbow grease than most are used to or want to give. With Relationship Marketing (or a Relationship-based approach) may be one of the most time-consuming techniques, it is unquestionably the most successful. Below is an example of how you can take a Relationship- Based approach to your invites for the March Madness Event (or any event). We hope this stimulates each member to carefully think through their invitee list, which in turn will drive an incredibly quality attendee list! Try what one of our members has been doing. CRITICAL STEP: Incorporate a personal phone call. 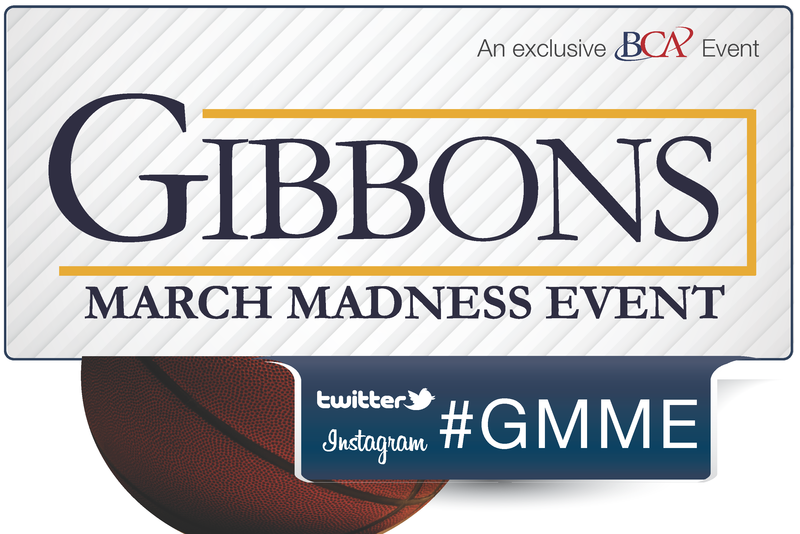 An hour after you’ve emailed the Save The Date, call them and invite them to join you at the Gibbons March Madness Event. Tell them you only have X amount of tickets, but are saving one just for them (feel free to mention it is one of the most sought after tickets in town). Explain that you’ll send them a personal invitation via so they can register. Advise them to be on the look out for it, you don’t want it to go to spam. Hopefully you got them on the phone during step 2 or better yet you got to talk to them in person. So step three is easy, just generate the personal invite so they receive it shortly after you talked. If they don’t RSVP or respond to the emailed invitation within 3-4 days, make a follow-up call. Don’t let technology ruin an opportunity for a personal relationship touch. The emailed invite is great to get them all the details but it should not be the only means of invitation and communication.